These docklines come with a professionally spliced 12" eye with a whipped, heat-sealed bitter end. 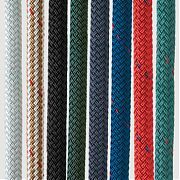 Double draided line, that is water repellent, stronger and less stretch than the 3-strand. 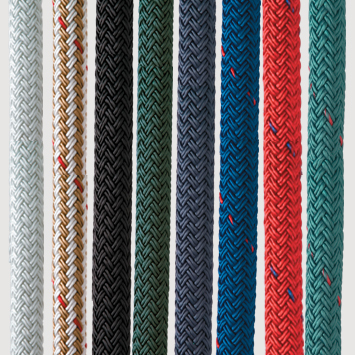 Made with premium, double braided nylon.